Makeup is our passion, makeup is our love-nest, but most of all the most important accessory for makeup is the BRUSHES. How many of you wash your brushes? 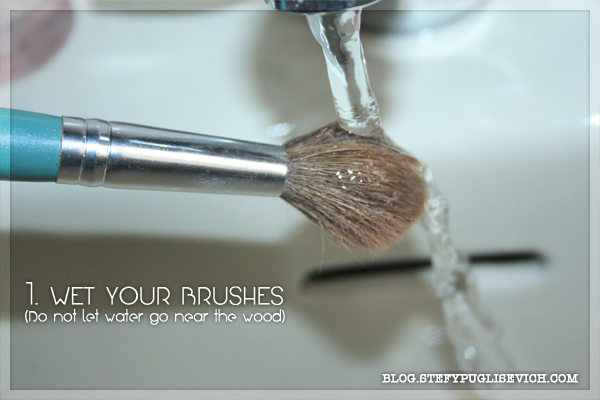 Have you ever wondered what is inside your brush every single time you use it on your face? Well let's face it, some of us are clean freaks and know about brush cleansers and shampoo and that we need to wash them every know and again but others, well they would be using the same brush for multiple things on their face not knowing that the transfer from the brush onto their face is not just the product but bacteria in the bristles in the brush. 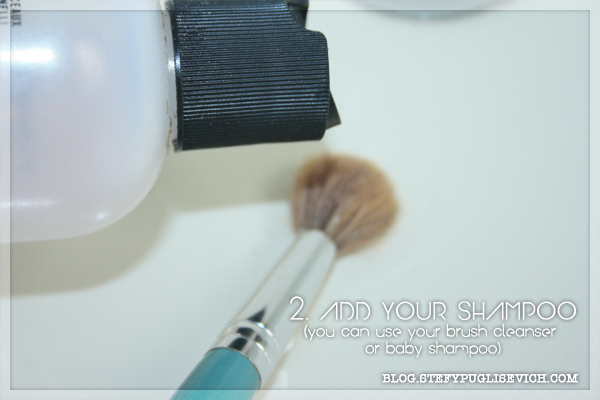 If you would go right now and wash one of your makeup brushes, add a bit of shampoo and drain it, see how much product comes out of your brush. Yes THAT MUCH! I wash my brushes once a month believe me they need it! 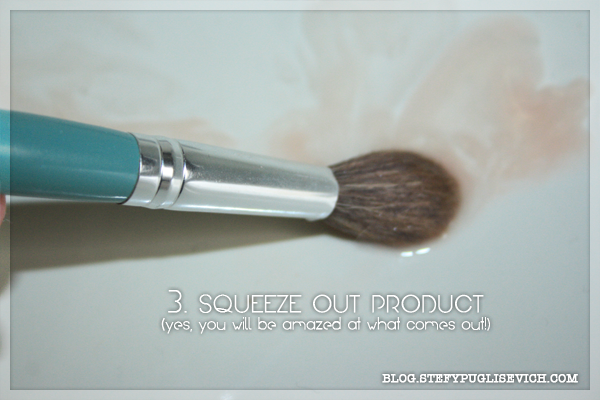 I am always amazed at how much product comes out of a blush or powder brush. Keep in mind that you can purchase a brush cleanser to clean your brushes after your daily use, you only need to wash them every month or so to get them all nice and sparkly all over again. You can purchase these products from various stores. THE MAKEUP STORE MALTA have a brush cleanser too if i am not mistaken too. M.A.C. sell their lovely brush cleanser, i am now on my 2nd bottle! E.L.F. 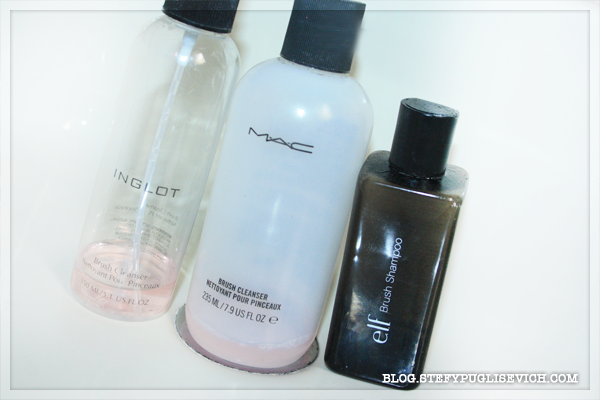 Cosmetics have a lovely Shampoo, i just finished my bottle! 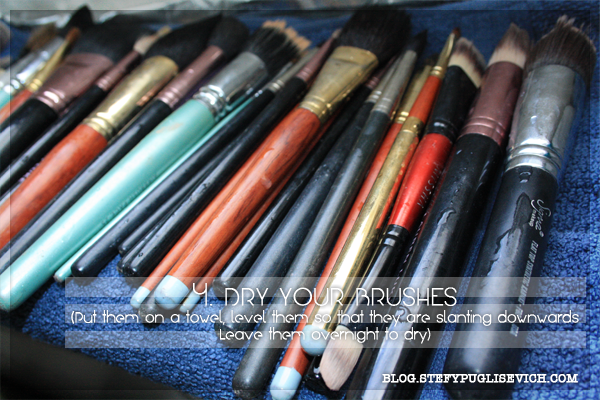 Here below are steps to follow to clean your brushes!